For those unfamiliar, the Apple Safari Do Not Track tool only ostensibly prevents sites tracking users’ movements. Actually, it merely sends a voluntary signal or a suggestion, to websites, requesting they don’t employ tracking. Although, Apple does have an anti-tracking technology, “Intelligent Tracking Prevention.” It rolled out in 2017 and does prevent websites from following users from one URL to another. All-in-all, this won’t really change anything because the tool didn’t work as its name implies. Anyone who is truly concerned about browsing with much more stringent privacy guards can check out DuckDuckGo. 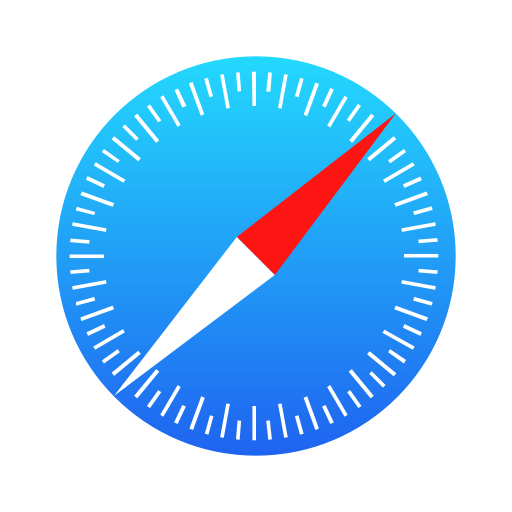 Currently, Safari claims a market share of 3.79 percent of browser users. Google Chrome leads the way with 64.63 percent, followed by Internet Explorer with 10.49 percent. Rounding out the top five spots are Firefox with 9.83 percent and Microsoft Edge with 4.3 percent.